Deliveries by ONEzoo allows you to organise your drivers runs, track them during the day and most importantly report on them at the end of their run. Combined with ONEzoo Drivers App, Deliveries by ONEzoo is a powerful tool to getting your business automated. 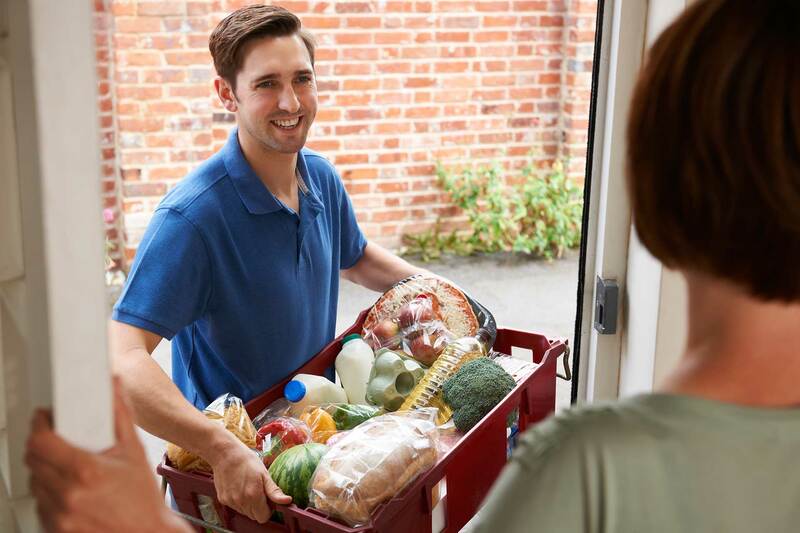 Deliveries by ONEzoo allows you to manage all aspects of your distribution, by adding different users with specific permissions on ONEzoo you can automate from the moment the customer places the order to when it’s received. The customer creates the order from one of our ordering platforms, including ONEzoo Marketplace, Orderlinks, Custom Apps and more. This order is already set up with the customers information, products, prices and everything your drivers and pick-packers need to get the order to the customer. You can assign triggers to automatically send orders to certain runs, for example all customers in the postcode 3002 will be sent to the “City Run”. This is automatically set up, and will all be added ready for the distribution manager to sort through if necessary. When the driver is armed with the ONEzoo Drivers App, they can see their runsheet on their phone. With detail about the customer, as well as notes and more. The driver can then mark the delivery as paid, or take credit card on the spot, have the customer digitally sign on receipt of the order and more. This is all sent back live so you can actively see where the driver is during the day and how he is tracking. You can utalise the Drivers Run Report to see if they have collect the correct amount of money, and at what time. This can include the drivers banking, wage and more to help total up the cash at the end of the run. Contact us to have a ONEzoo support member call you back, or arrange a vist.